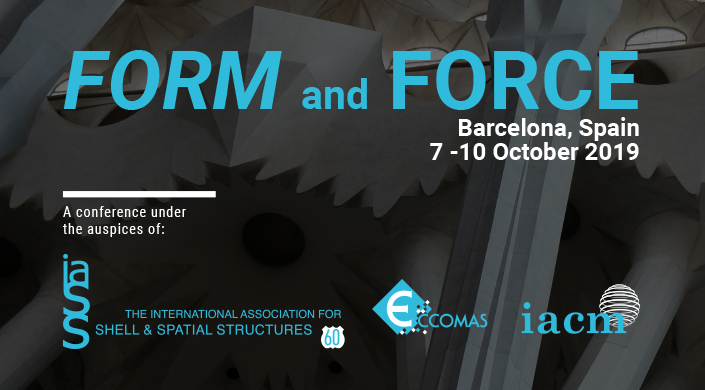 The Form and Force conference will be held at the Crowne Plaza , a modern hotel in downtown Barcelona with very good connections to the airport and the city center. 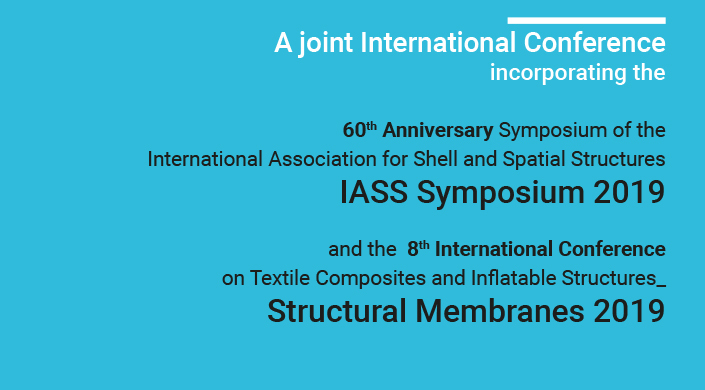 An attractive combined accommodation-registration package will be offered to all participants. 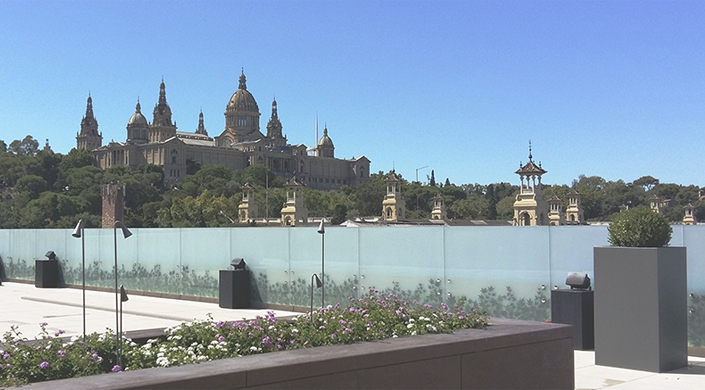 The Crowne Plaza Barcelona Fira Center is located in the heart of Montjuïc, at the junction of the famous Gran Vía avenue and Plaza España. It is just 5 minutes walk from the train station and 25 minutes drive from the airport. 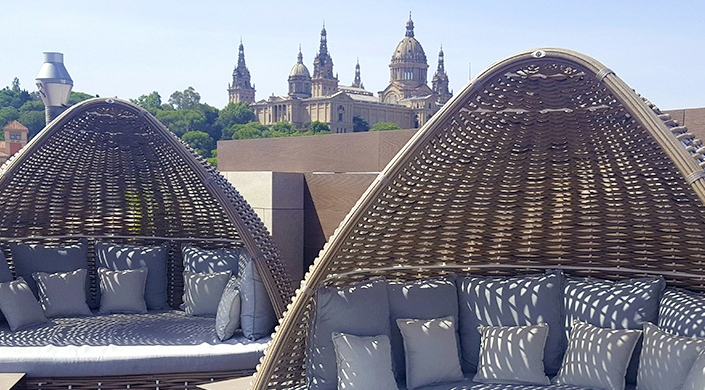 Thanks to its proximity to some of the main tourist attractions and businesses (Fira Barcelona, the Magic Fountain, the gardens of Montjuic, The Ramblas) its location in Barcelona is unbeatable for both business trips and leisure. 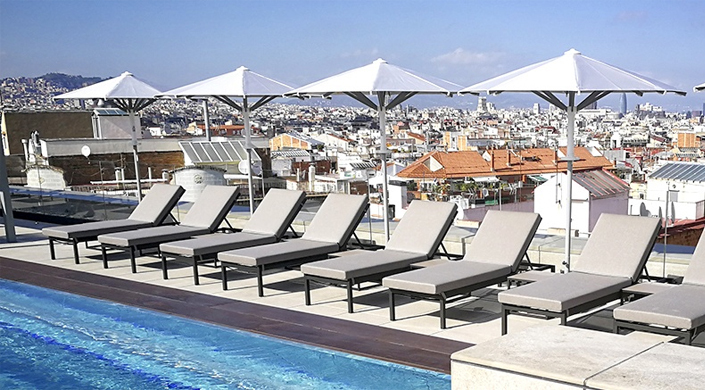 It has easy access to anywhere in the city, thanks to the underground and tourist bus located a few meters away. It is very close to the new shopping and entertainment centre Las Arenas, built in a former bullring, highly recommend for the enjoyment of our guests. 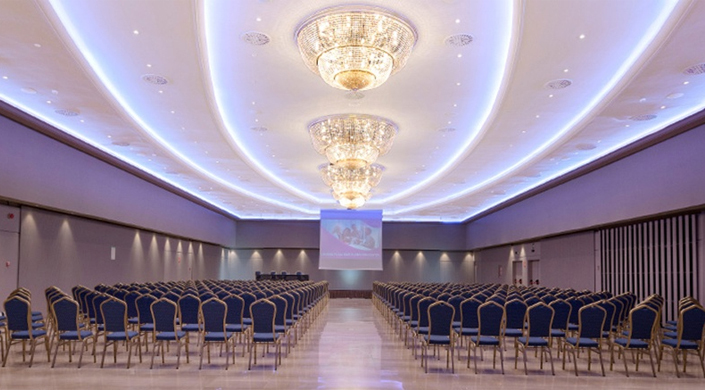 Given the hotel location getting there from the airport or train station is quick and easy. Click here for detailed information and a Google map.